Swamy is one of those vocal politicians who is known for speaking his heart out. 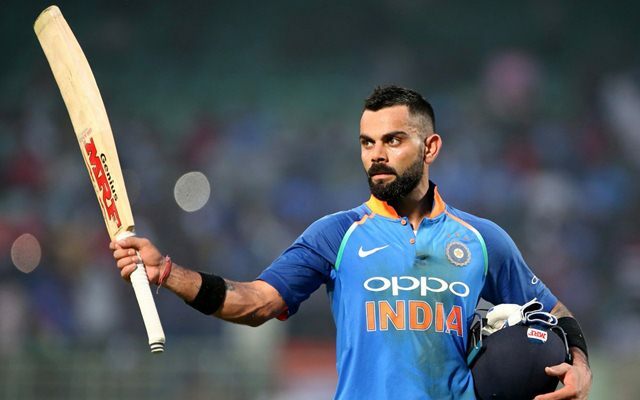 Indian captain Virat Kohli has been facing criticism lately on the social media after his controversial statement of asking an individual to leave the country if he doesn’t like his own country’s cricket team. His response came on his newly launched app where a fan said he doesn’t like to see India bat and prefers to enjoy the game of players from other countries more than the Indian counterparts. Kohli got furious with the comment and replied back with a stern statement in which he asked the individual to leave the country and live somewhere else. Kohli has a huge fan following not just in India but across the world. Being a huge personality, his comment went viral and became a topic of national debate in which some criticized the Delhi-born cricketer for being a partisan while others stood by him. However, BJP MP Dr Subramanian Swamy batted for the Indian captain and took to his twitter handle to lash out at Indian media stating that both individuals have freedom of speech and it is not right to target only Kohli for speaking his heart out. He asked the Indian media to stop targeting Kohli for the comment which according to him was absolutely right since he has every right to defend himself and his team. Subramanian Swamy is one of those vocal politicians who is known for speaking his heart out and he doesn’t even back out from criticizing his own party’s decisions if he doesn’t agree to them. Recently, he was in the news where he asked the nation to back ‘cricket renaissance man’ MS Dhoni during the times of his need.